Wage War on the Bingo Board! 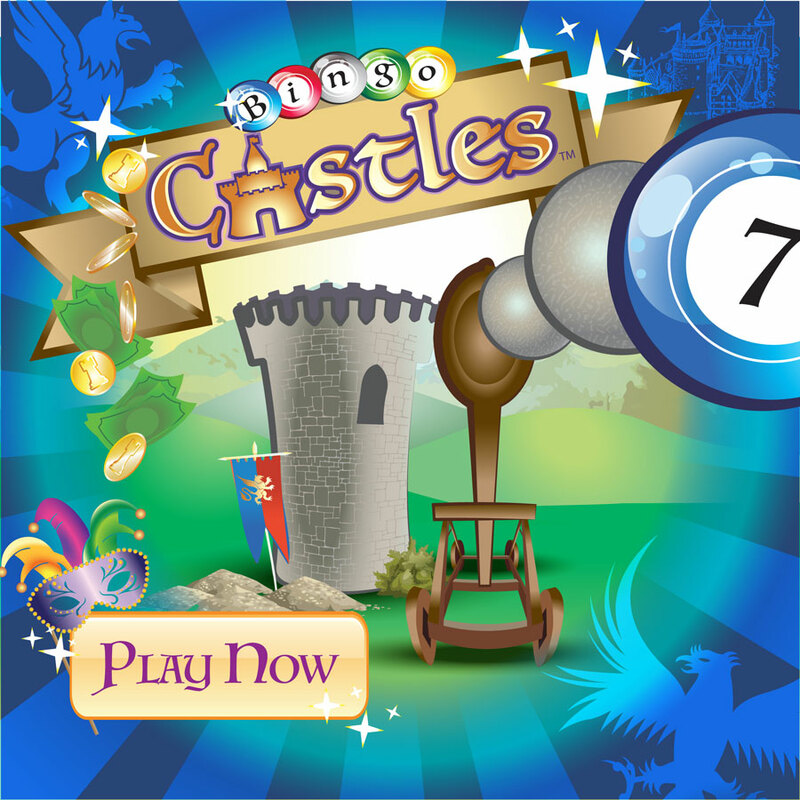 Play Bingo Castles and enjoy all the fun of BINGO with a medieval spin. Battle your friends, earn daily bonuses, and even in game rewards.